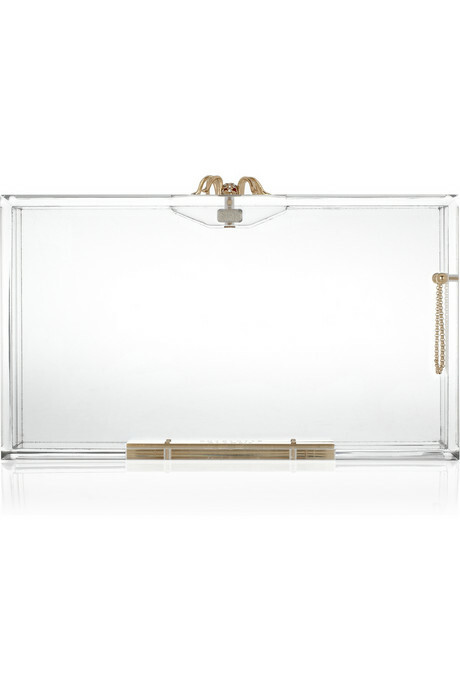 When it comes to clutches I love love love me pops of colours and patterns. Day to day I tend to wear a lot of neutrals so a nice bit of colour is good through a bag or clutch. 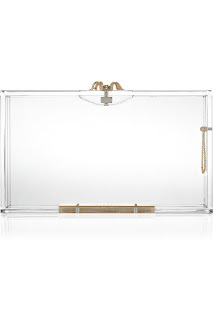 This Charlotte Olympia clutch is well... clear but I think thats the beauty to the clutch; simple and chic.